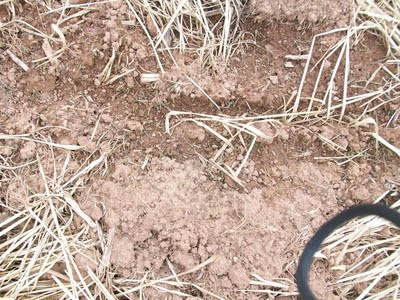 Cornell University researchers have found significant advantages to preparing soils with deep zone tillage (DZT). 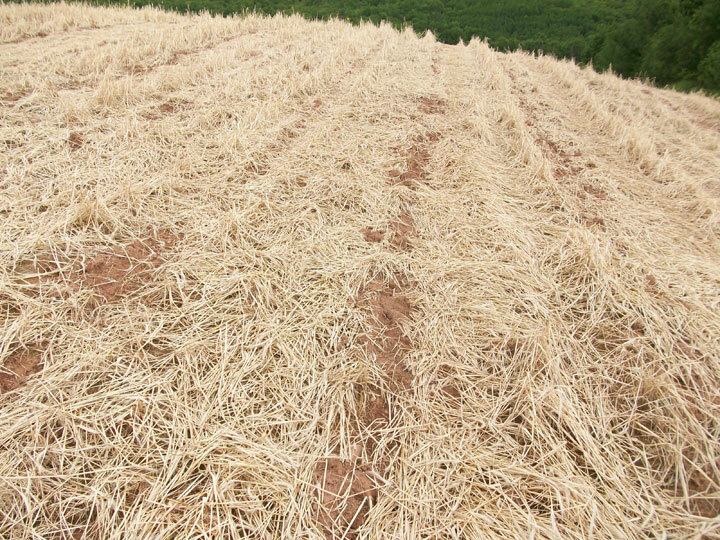 "After over five years of trials both on farms and at Cornell research stations, we find that DZT supports similar yields to conventional tillage for sweet corn, dry beans, cabbage, squash and pumpkins, reports Cornell Horticulturist Anu Rangarajan. "We've even tested reduced tillage for organic pepper and cabbage production with positive results. 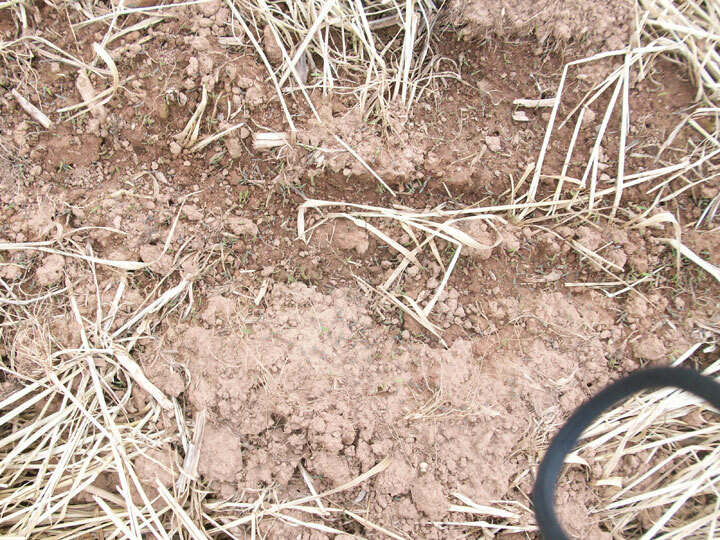 In Nova Scotia deep zone tillage has not been extensively tested. 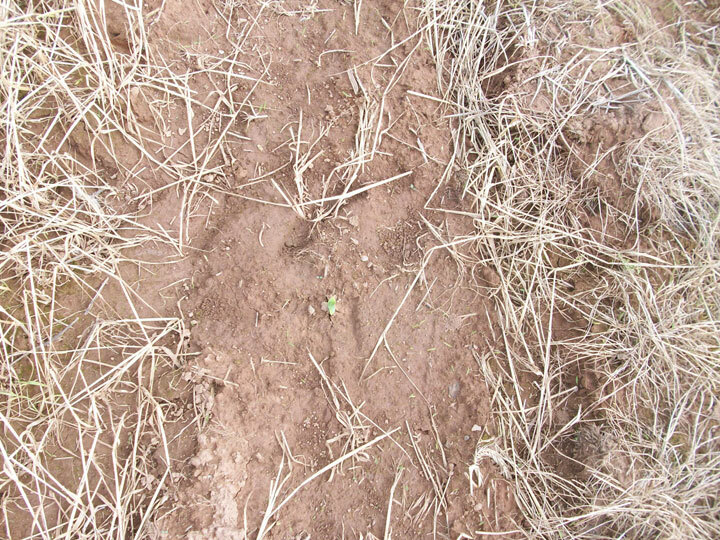 I believe that for similar reason this system might be very useful for preparing soil for many vegetable crops. 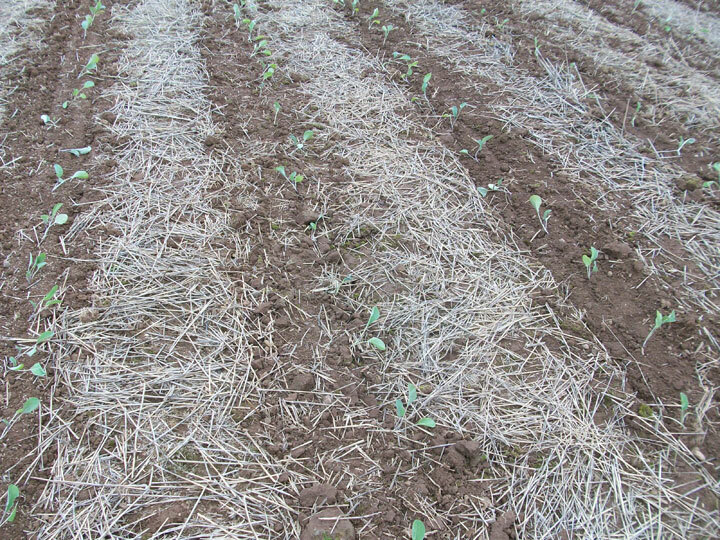 In 2011 the first commercial field of winter squash and cauliflower in Nova Scotia were prepared using deep zone tillage until. My initial observations from this system are positive. 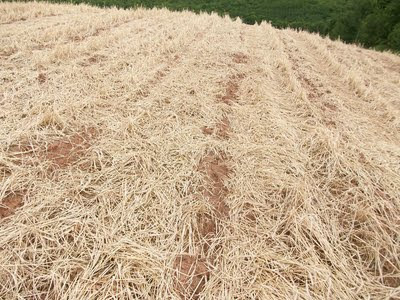 It is clear that on slopes it reduces soil erosion to a minimum while improving soil drainage. 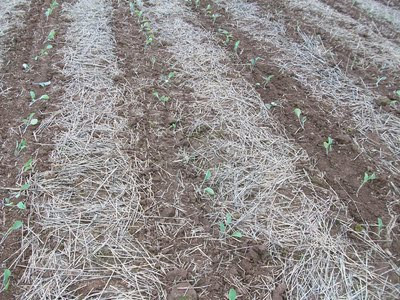 Below are a few pictures from DZT in winter squash and cauliflower.